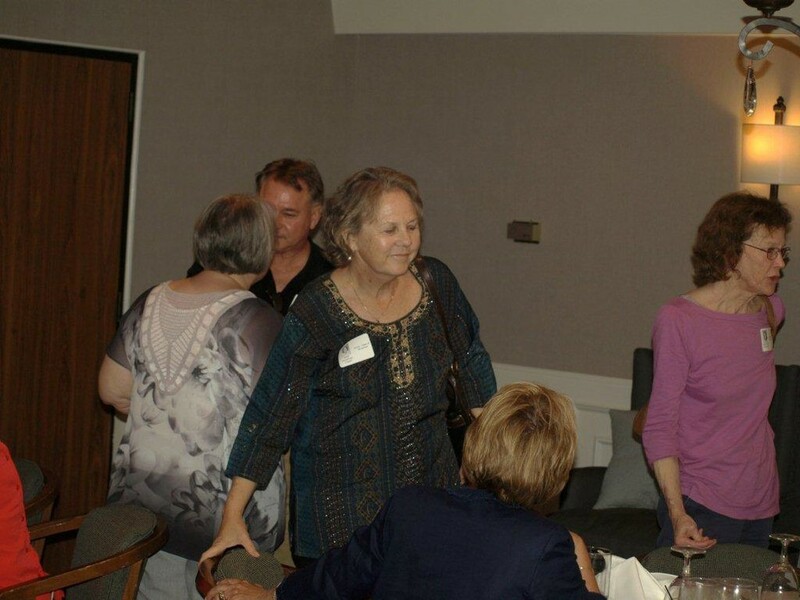 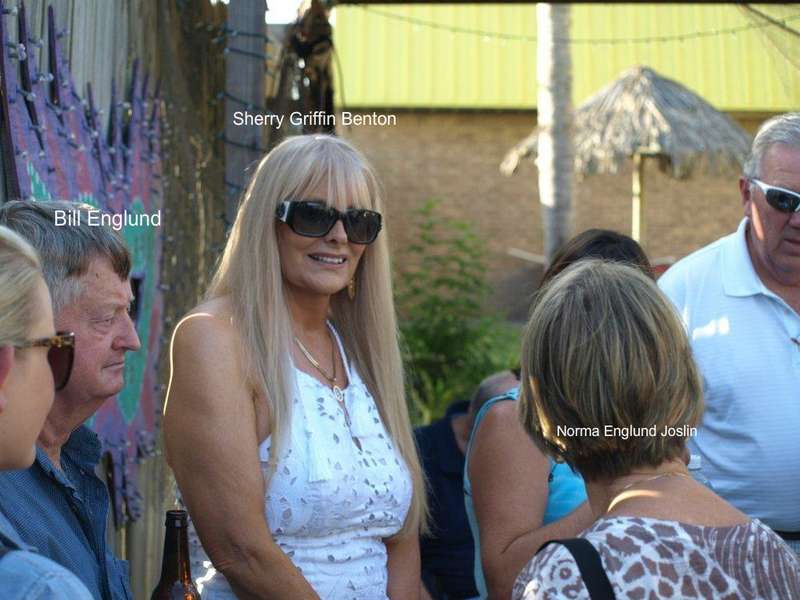 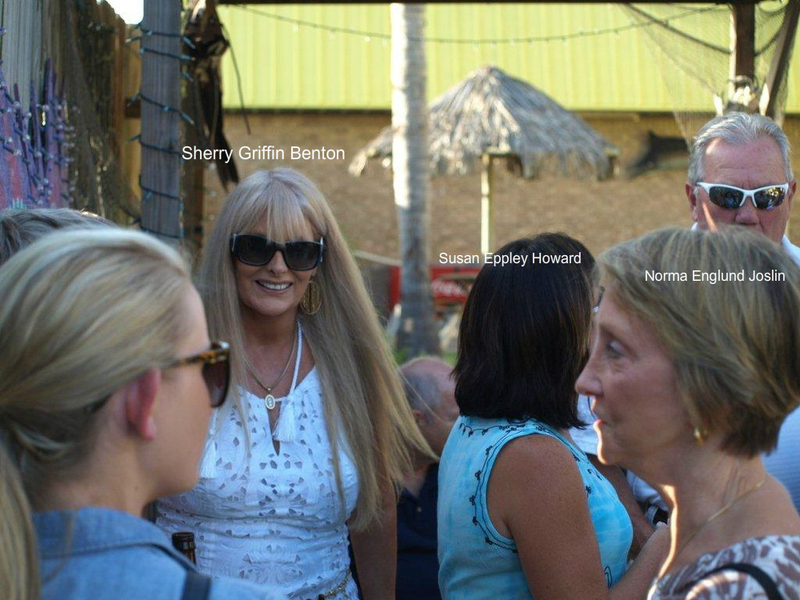 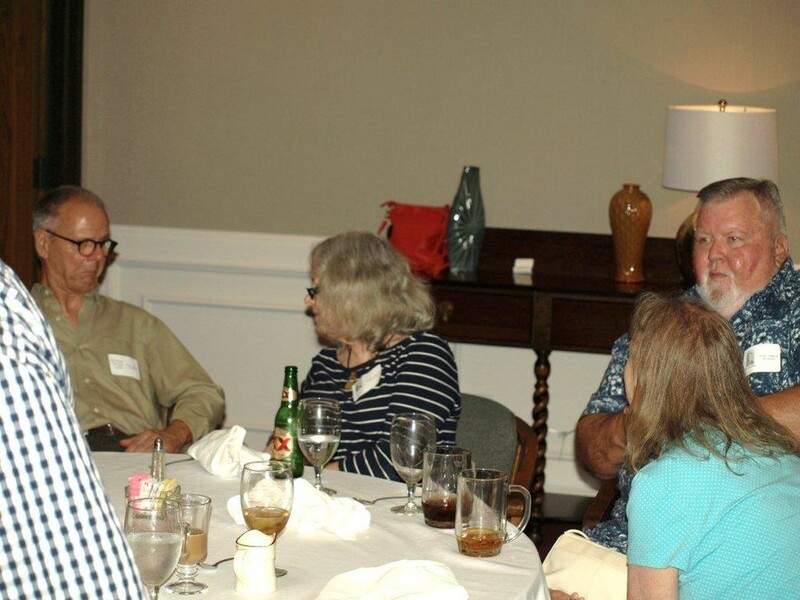 Photos of the 2014 reunion. 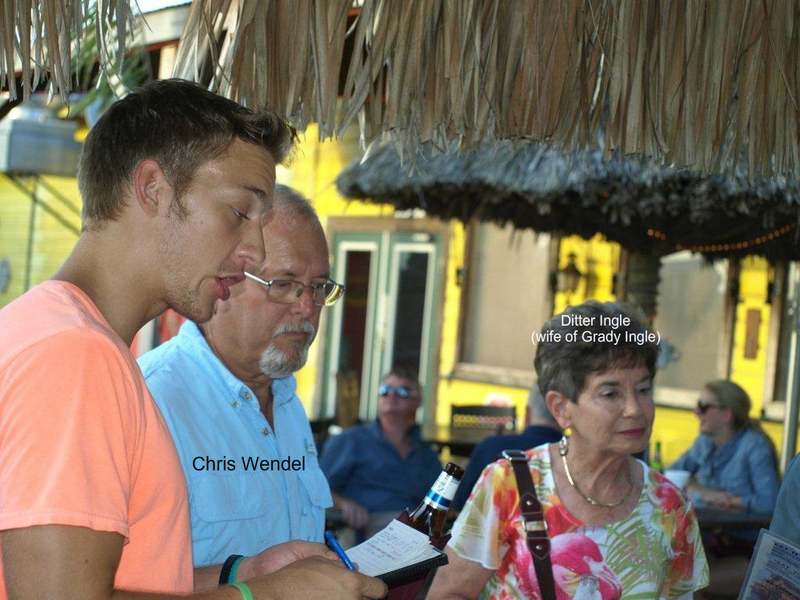 Classmates met the night before at Pinchers to have a casual get together. 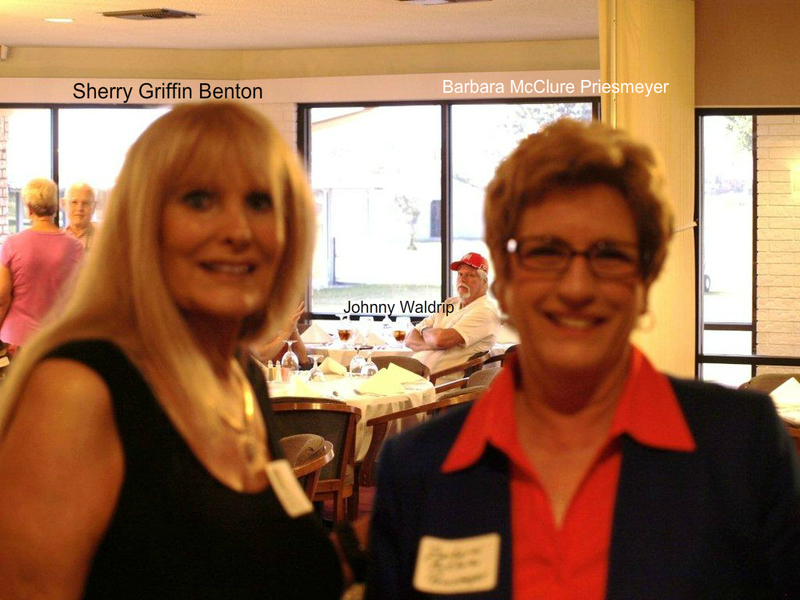 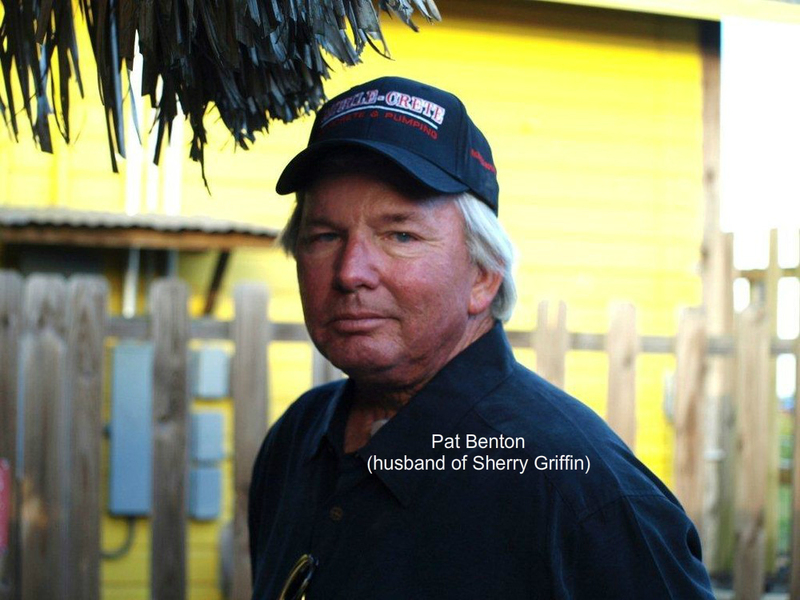 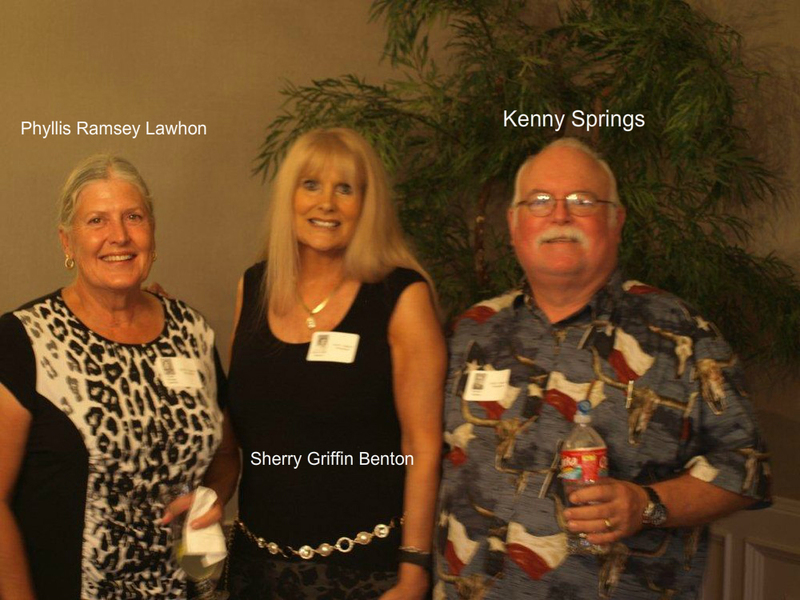 Thanks to Sherry Griffin Benton for sending in photos. 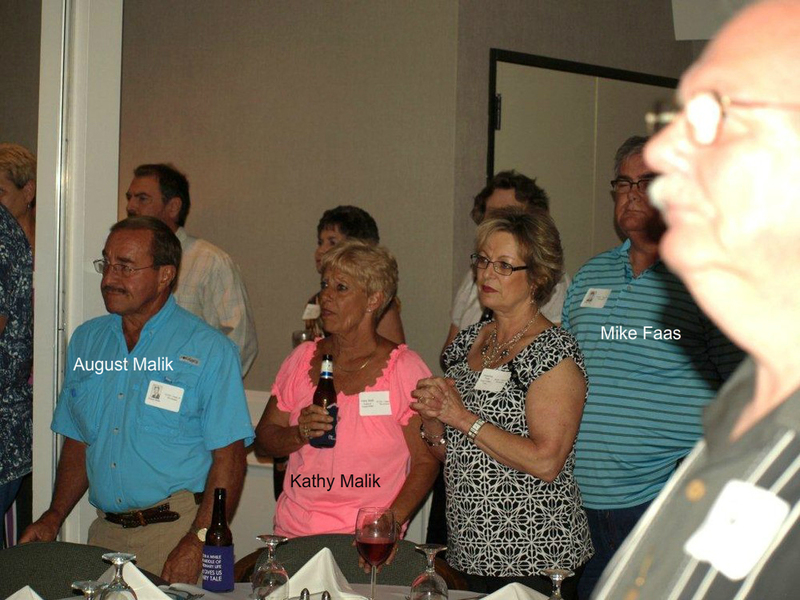 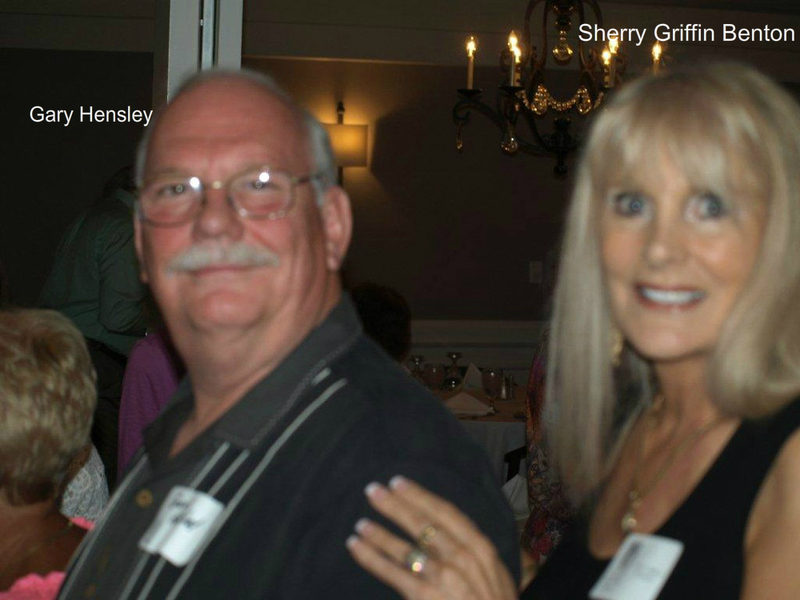 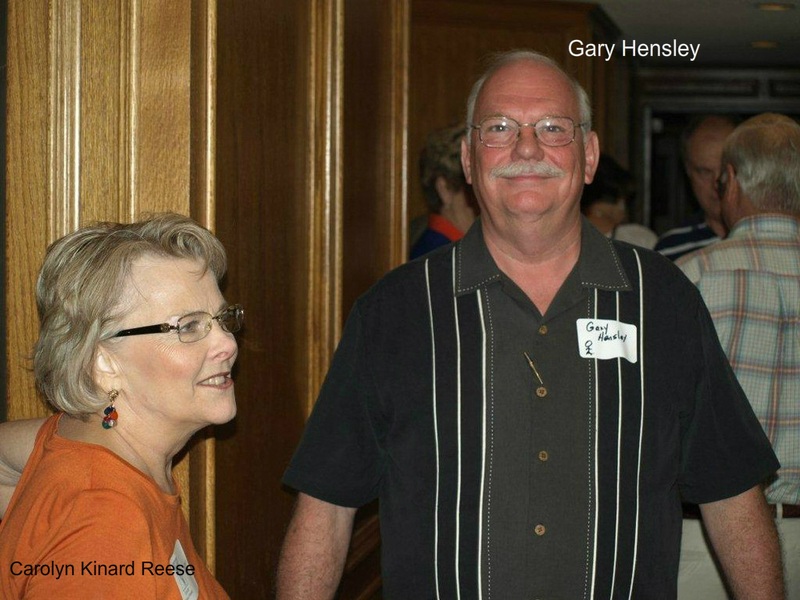 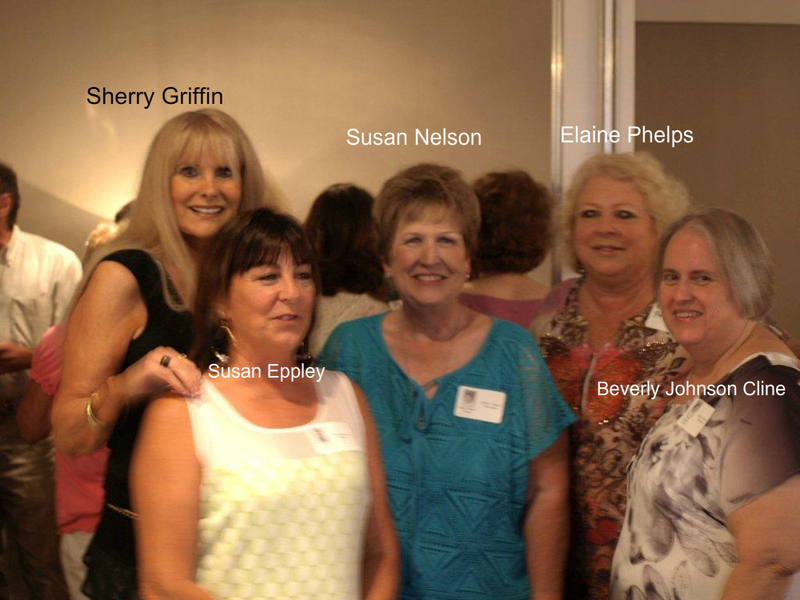 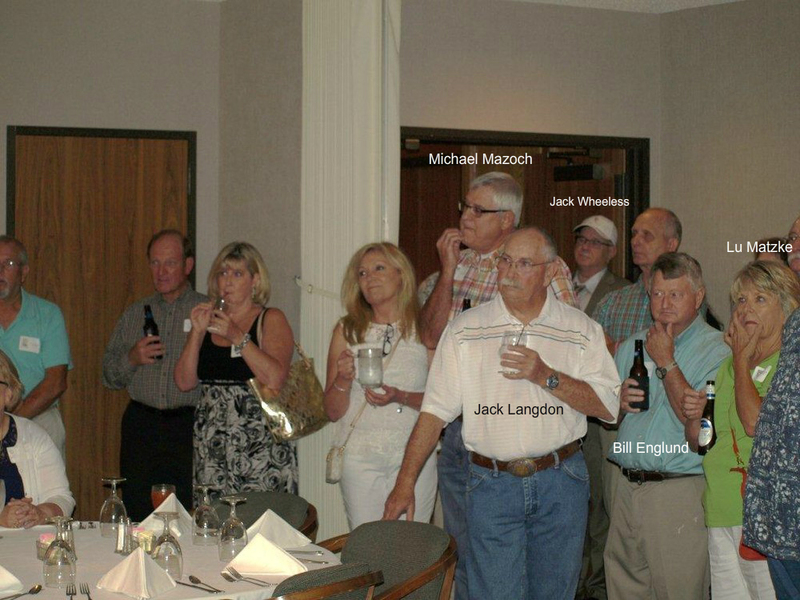 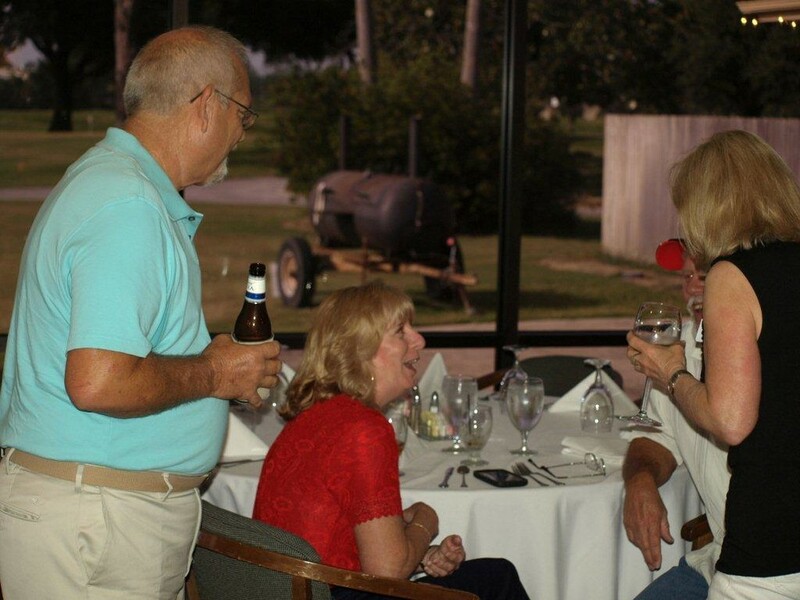 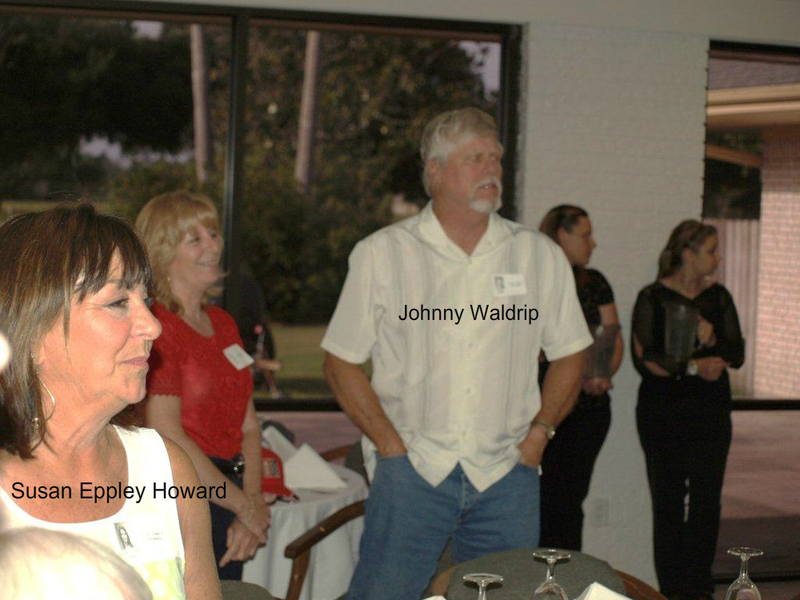 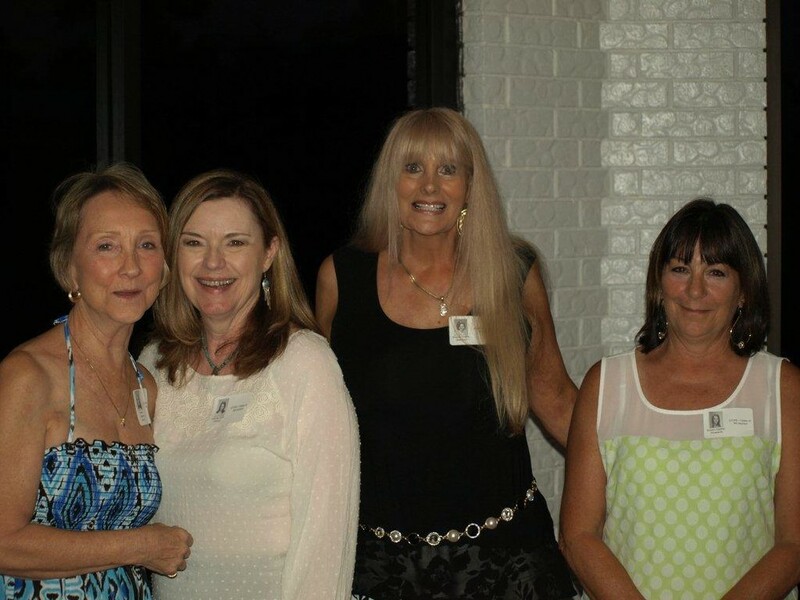 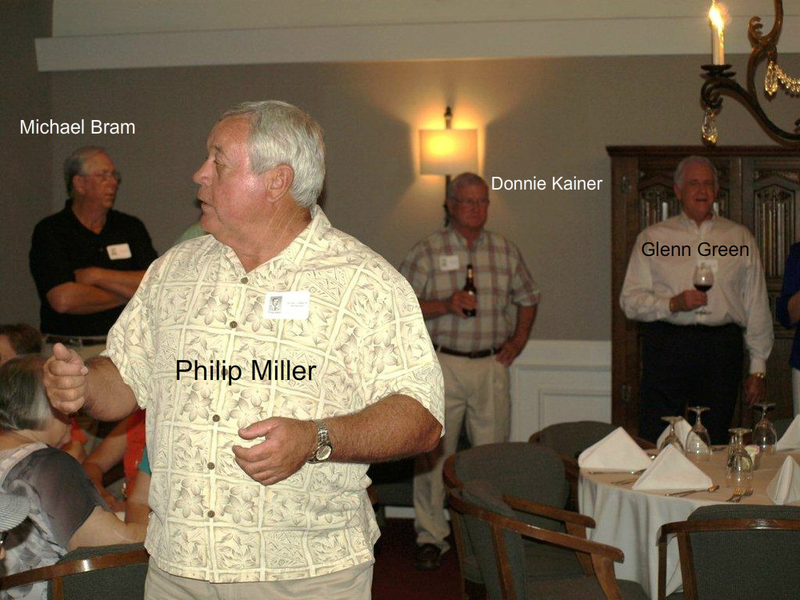 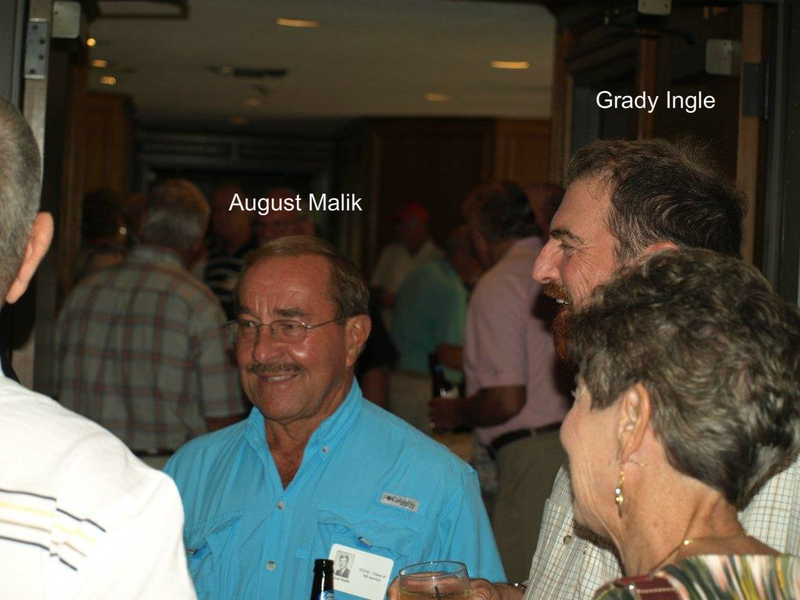 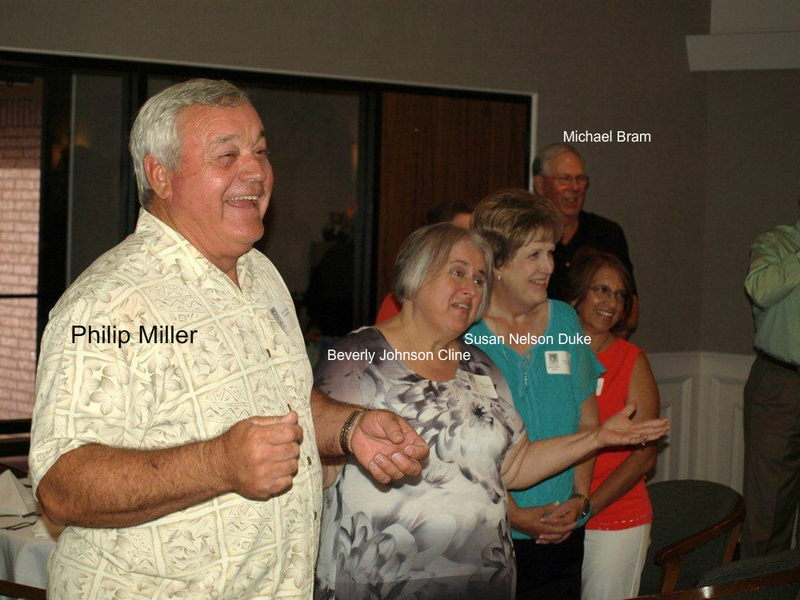 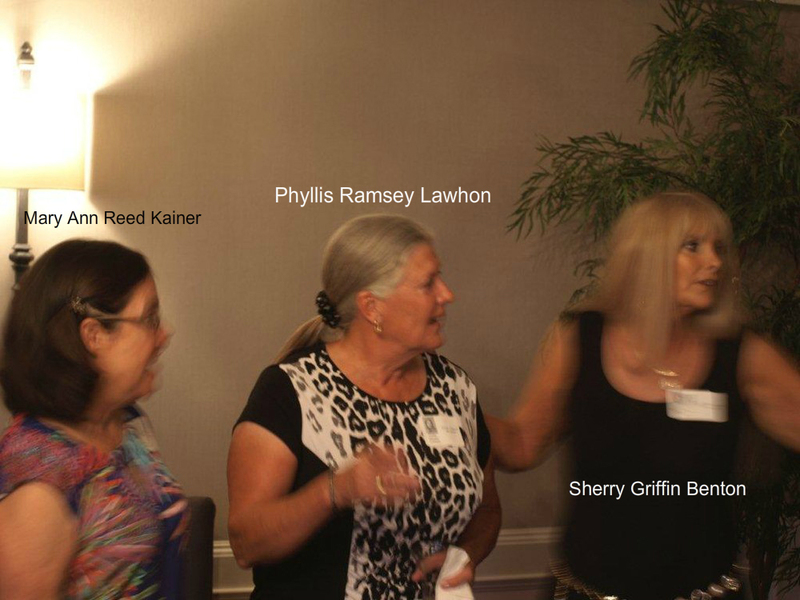 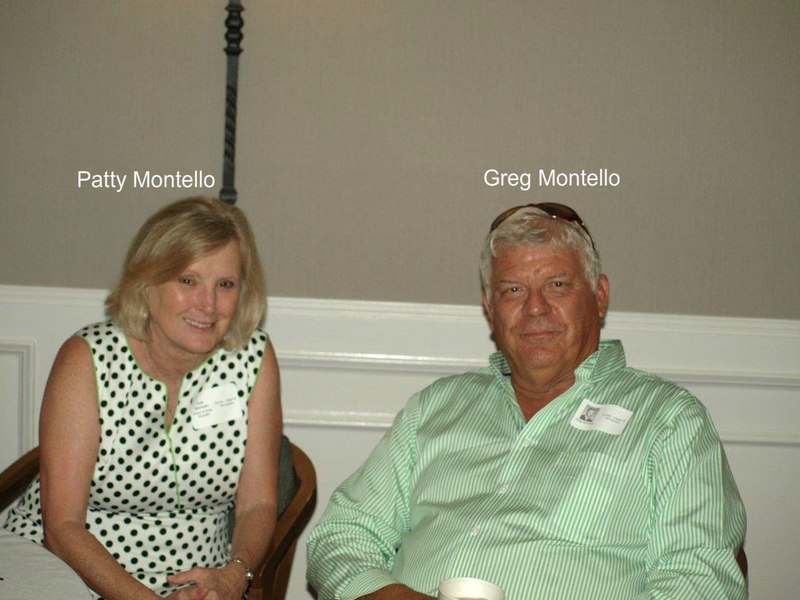 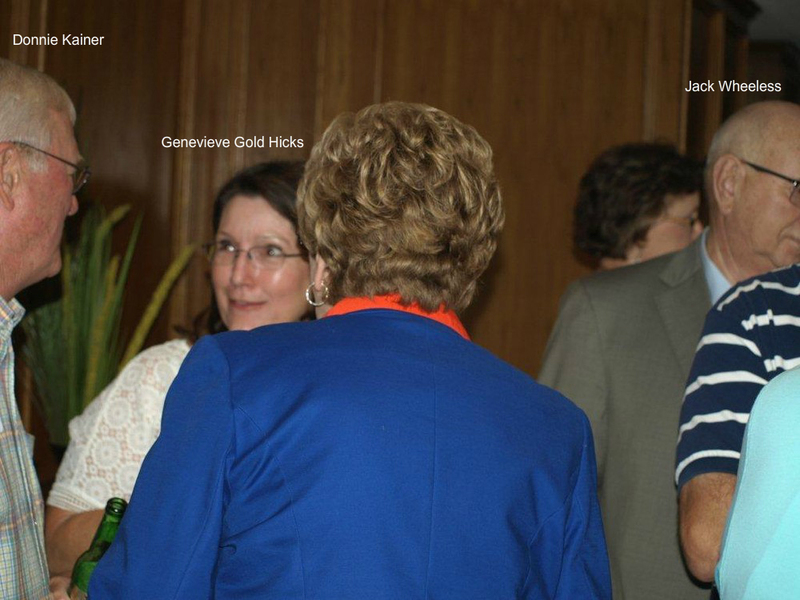 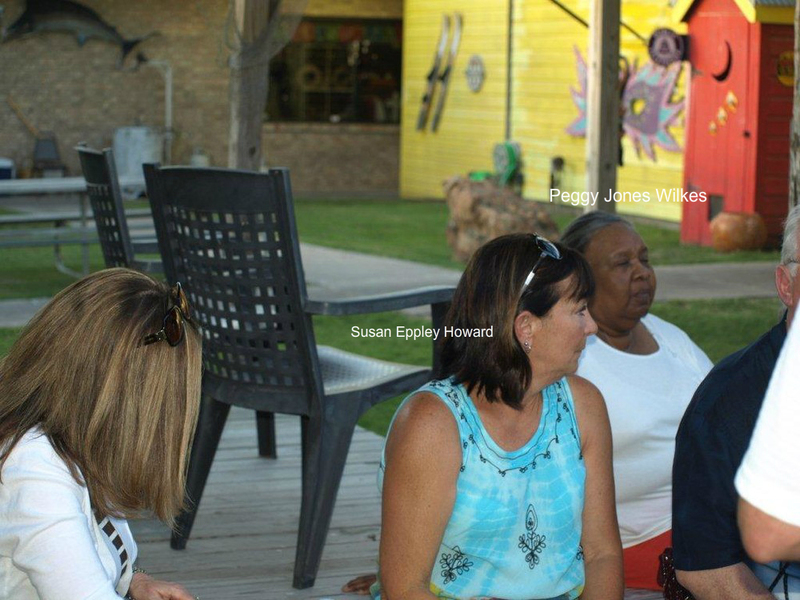 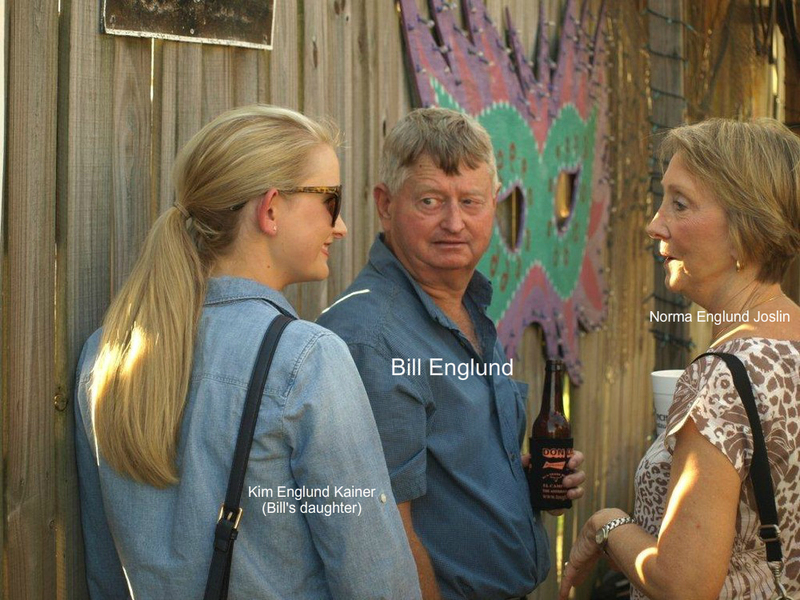 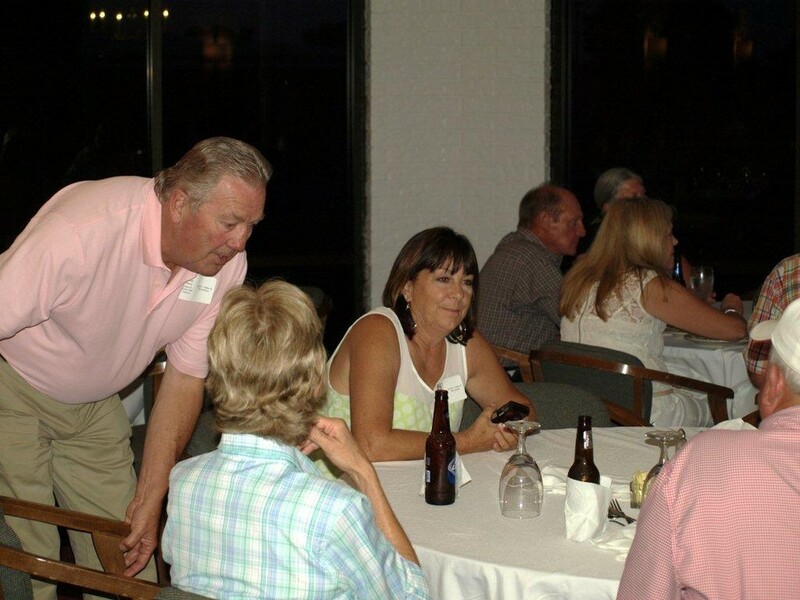 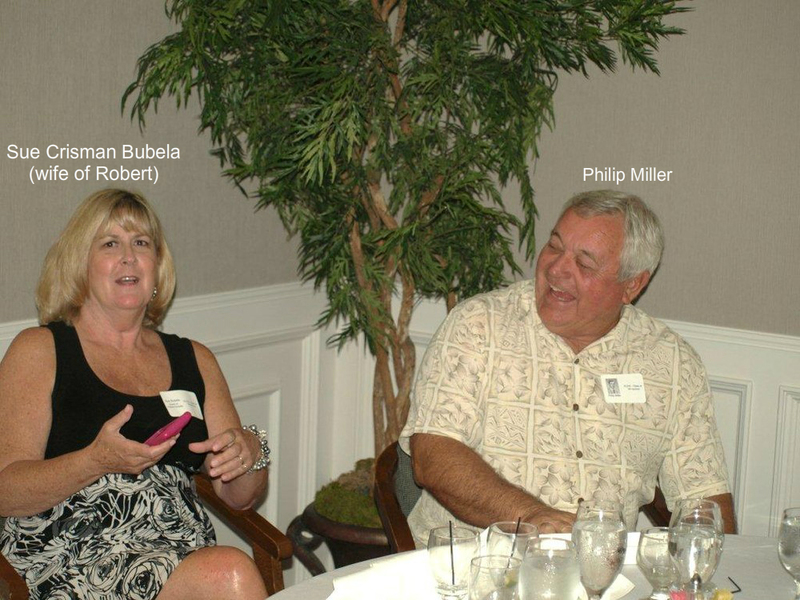 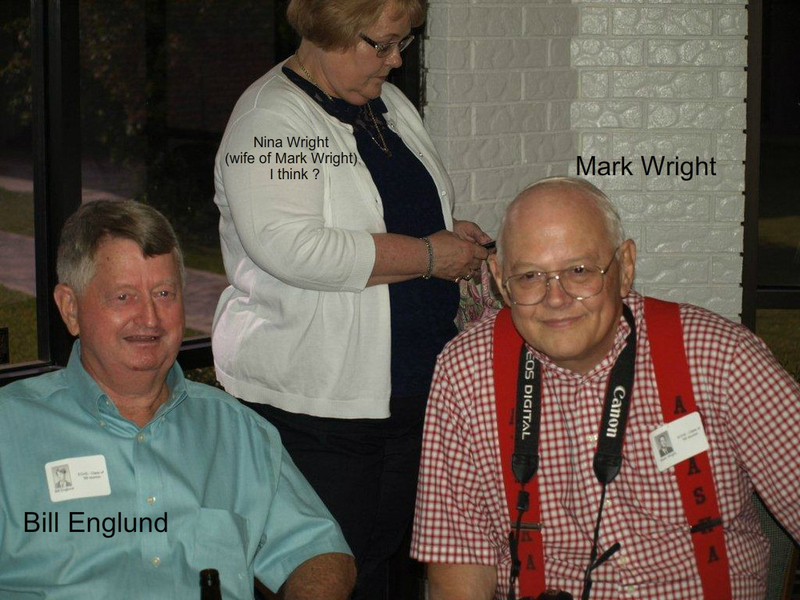 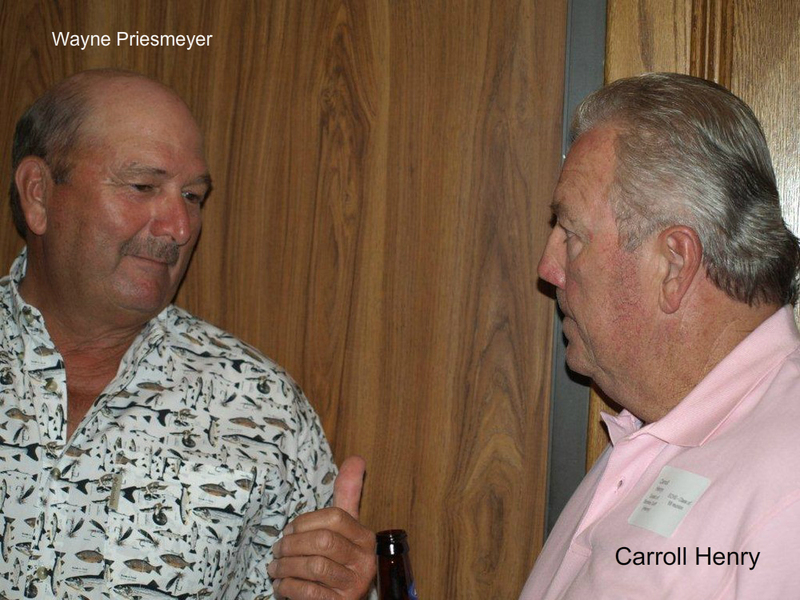 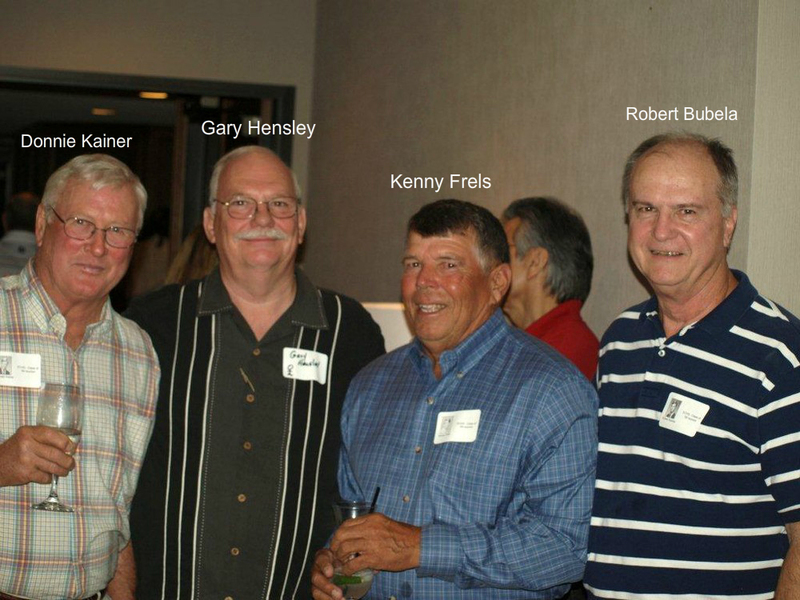 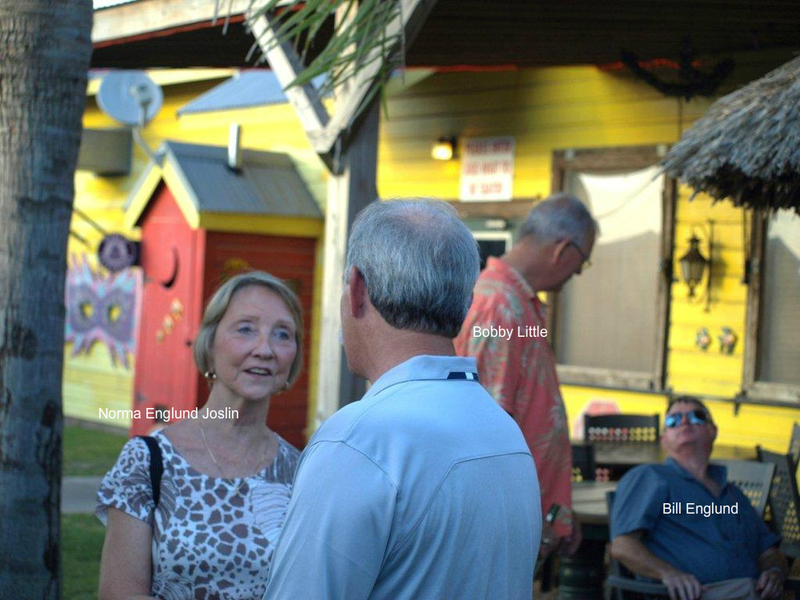 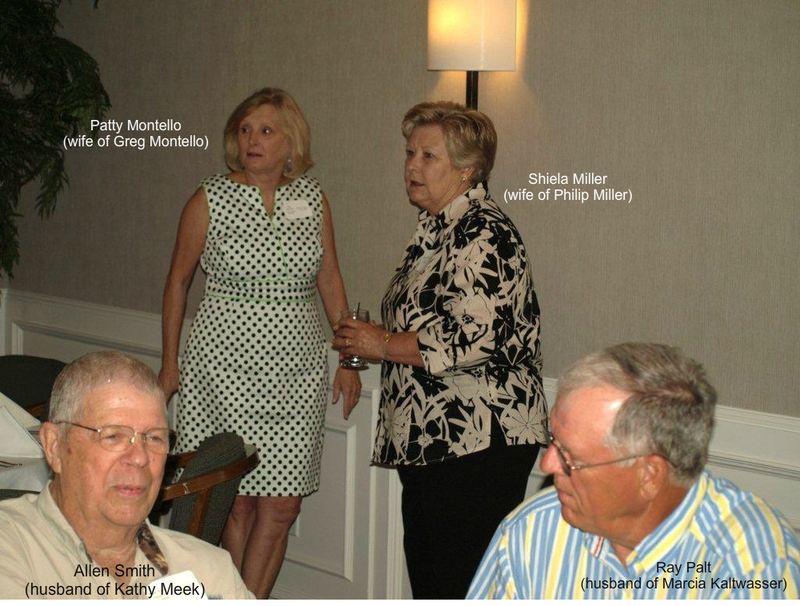 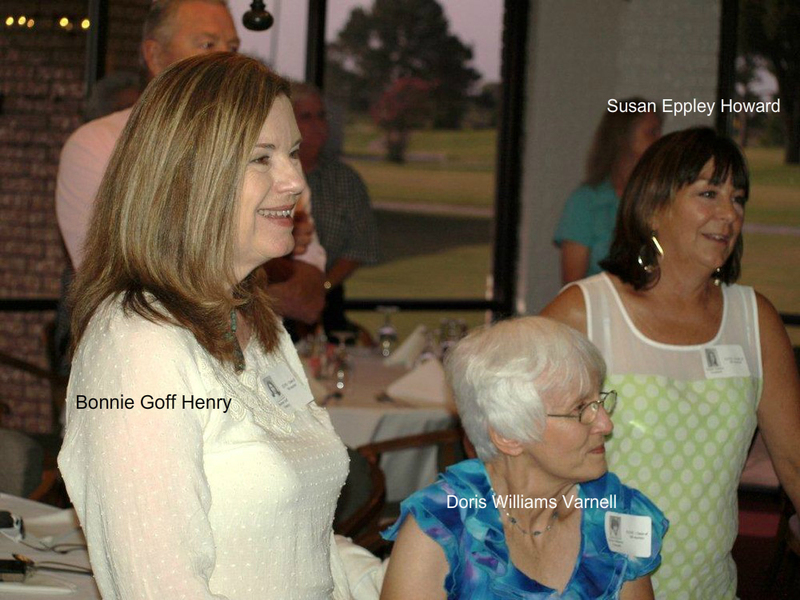 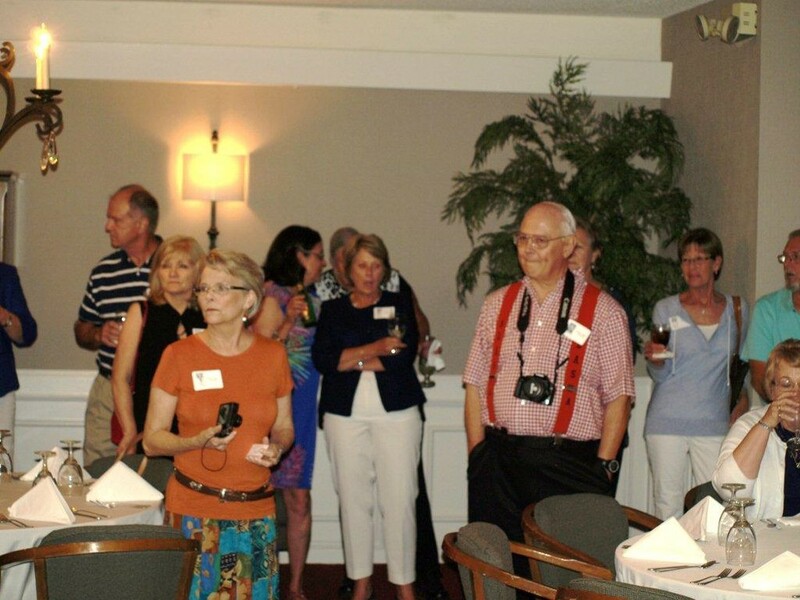 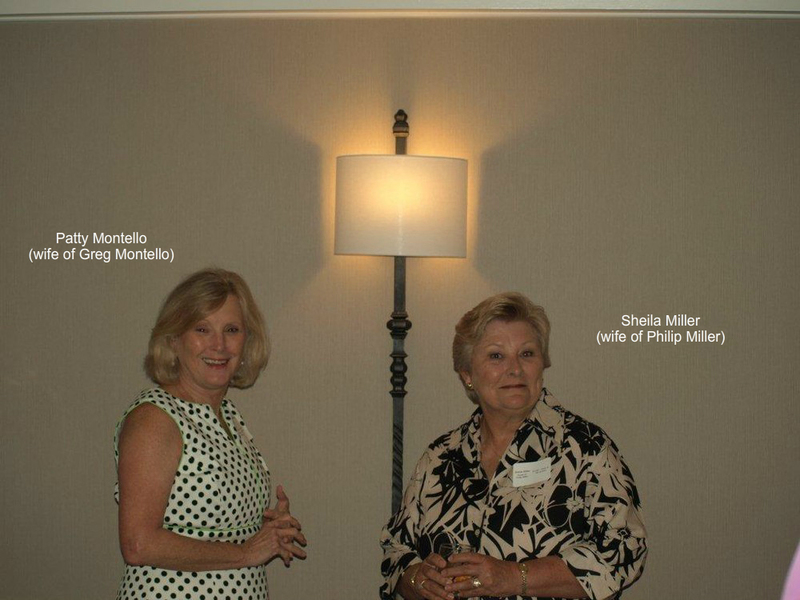 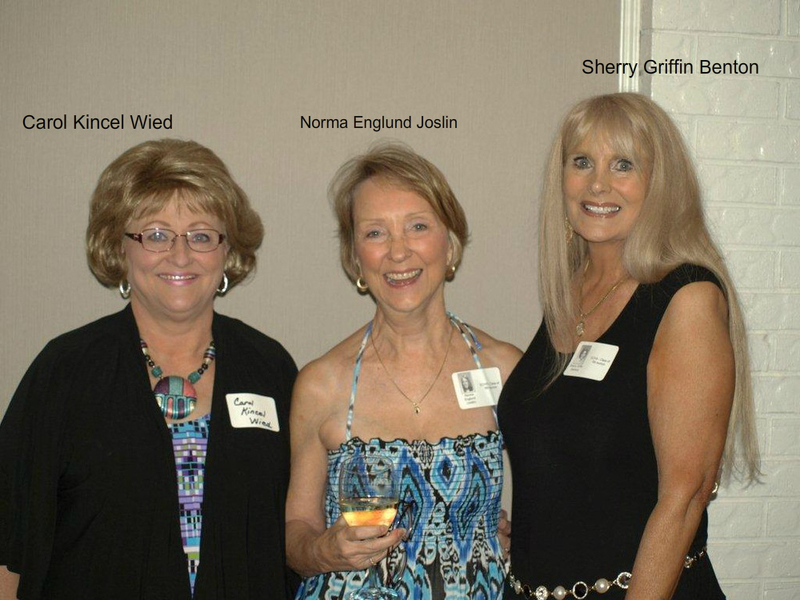 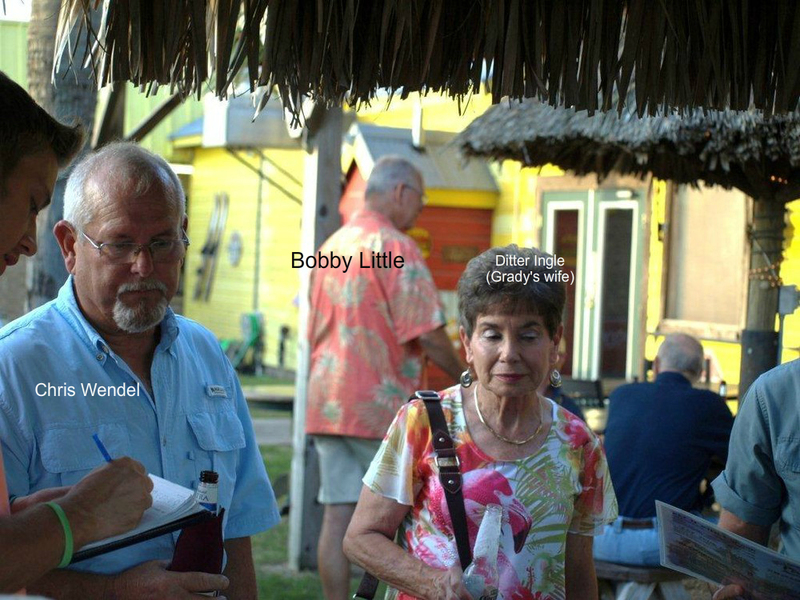 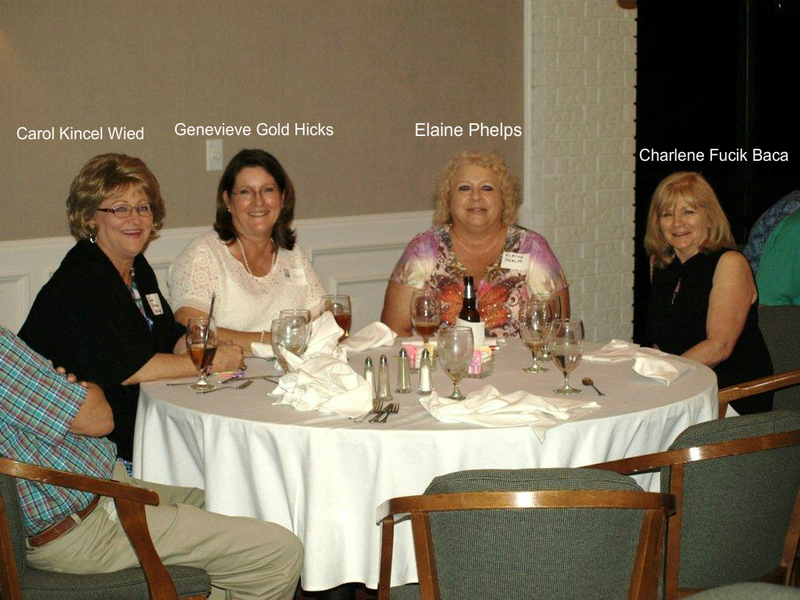 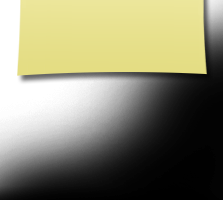 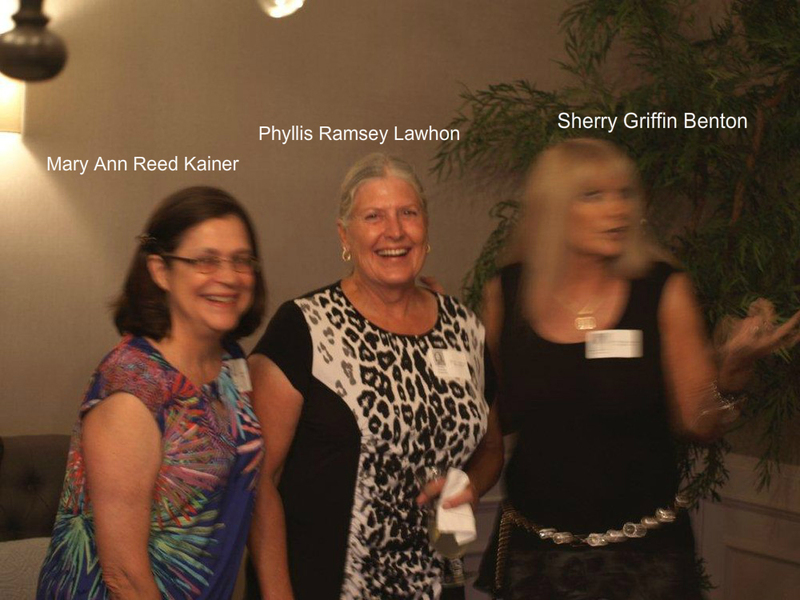 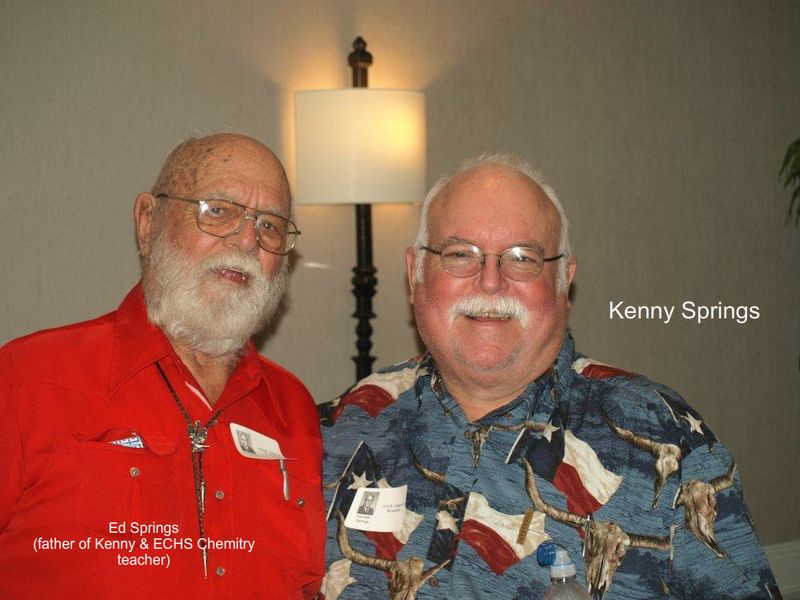 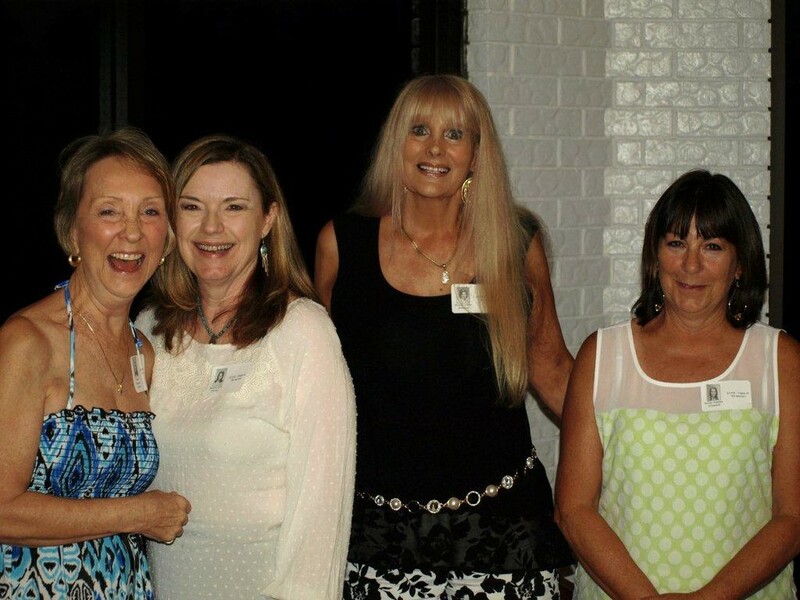 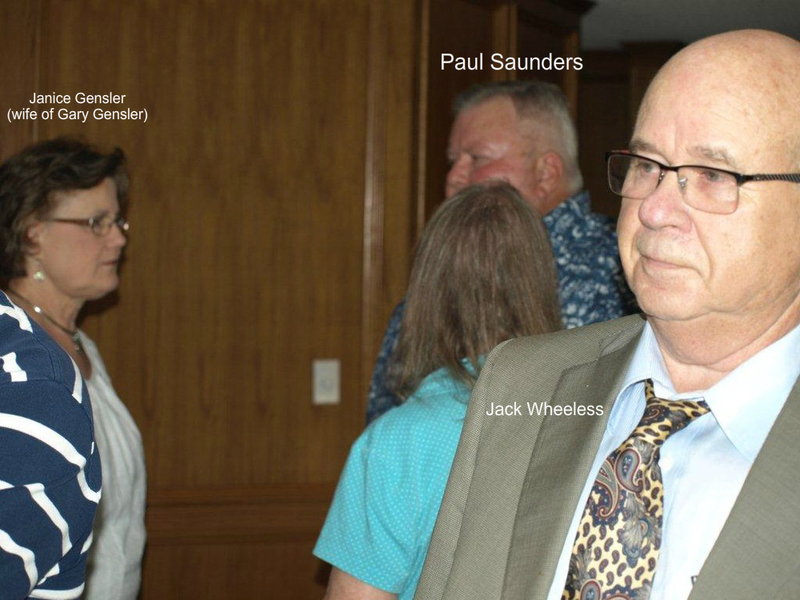 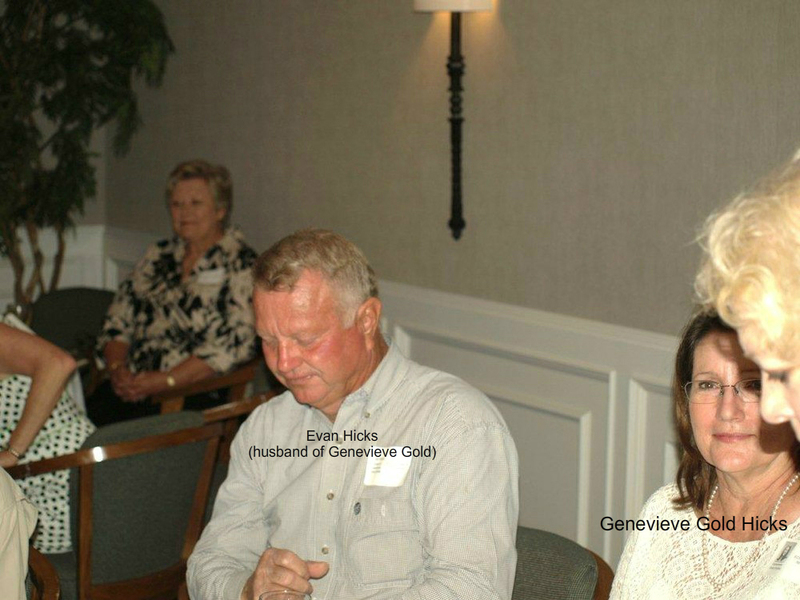 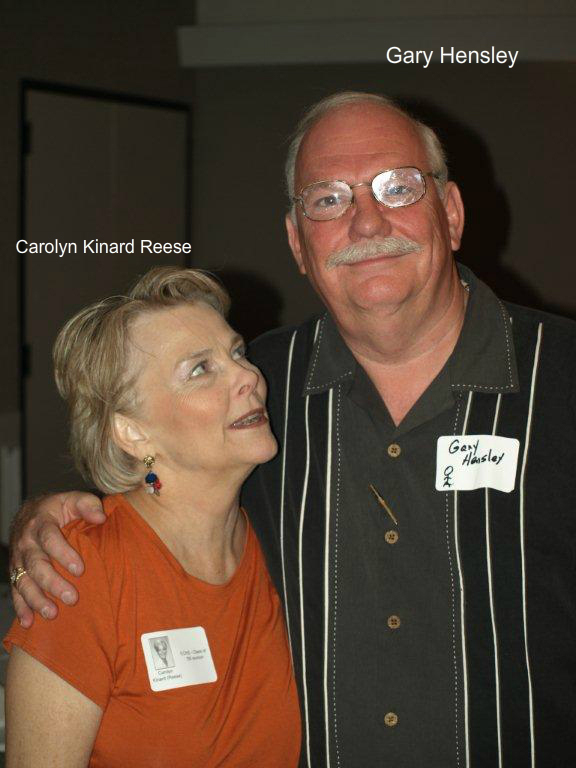 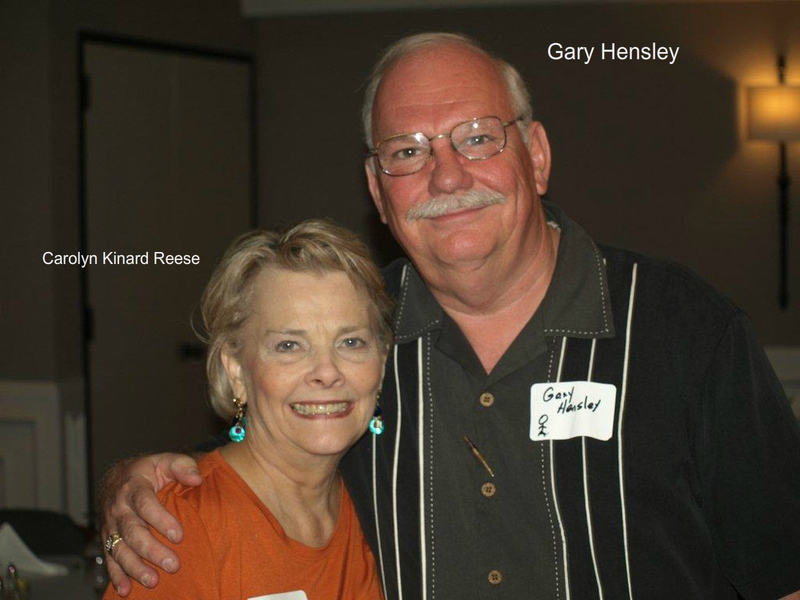 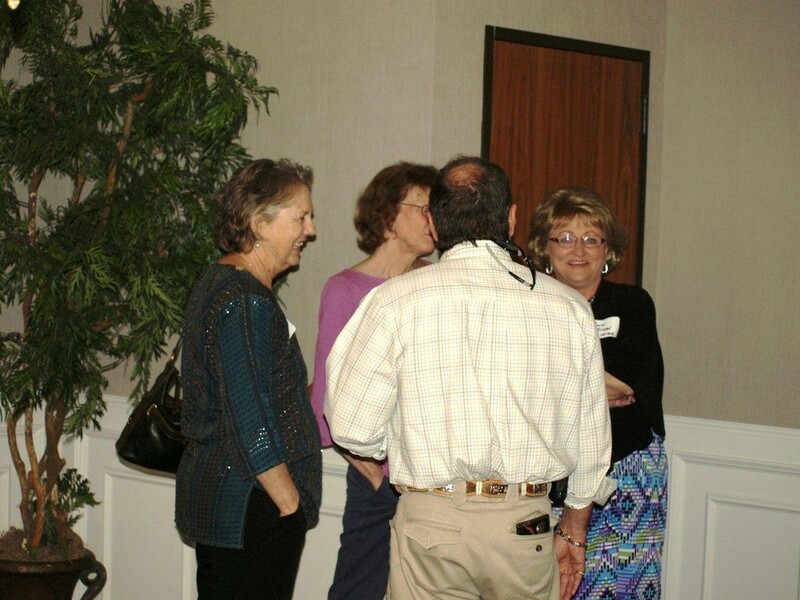 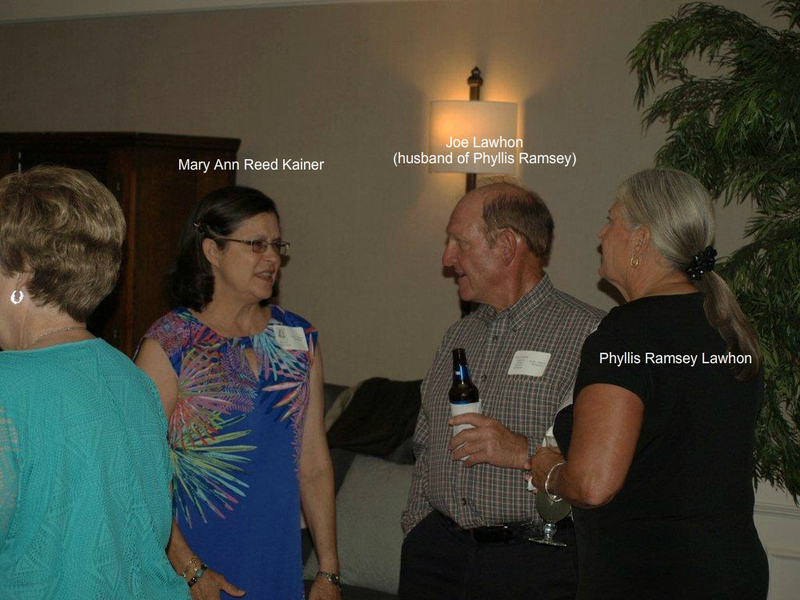 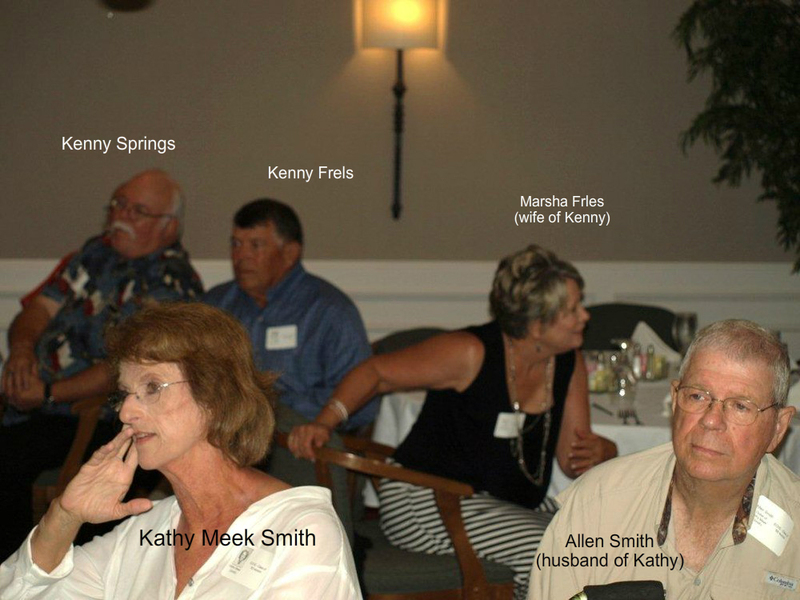 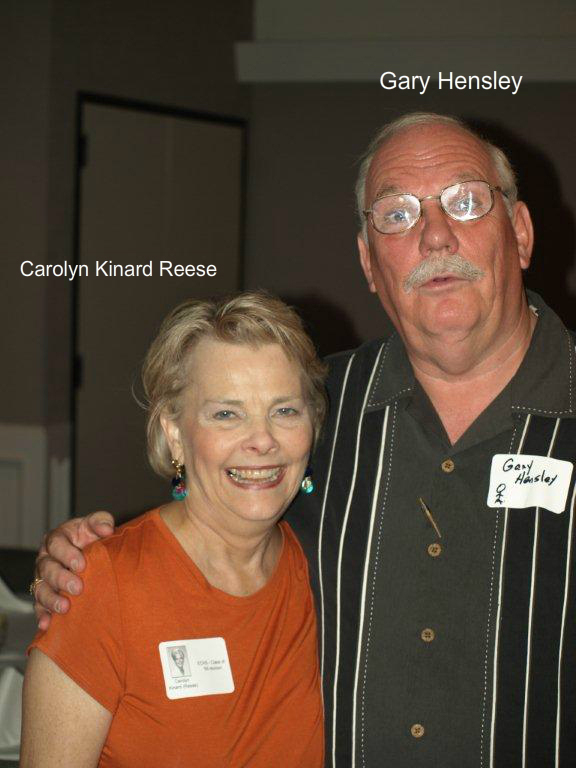 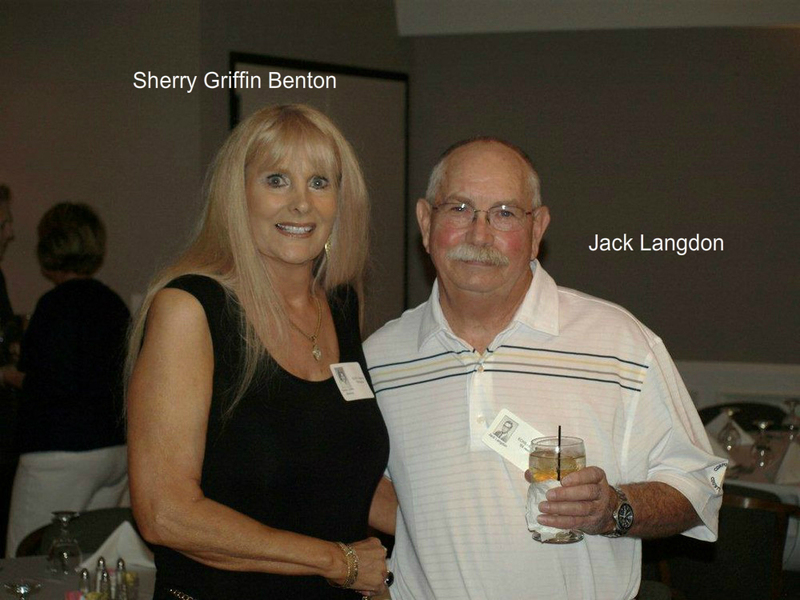 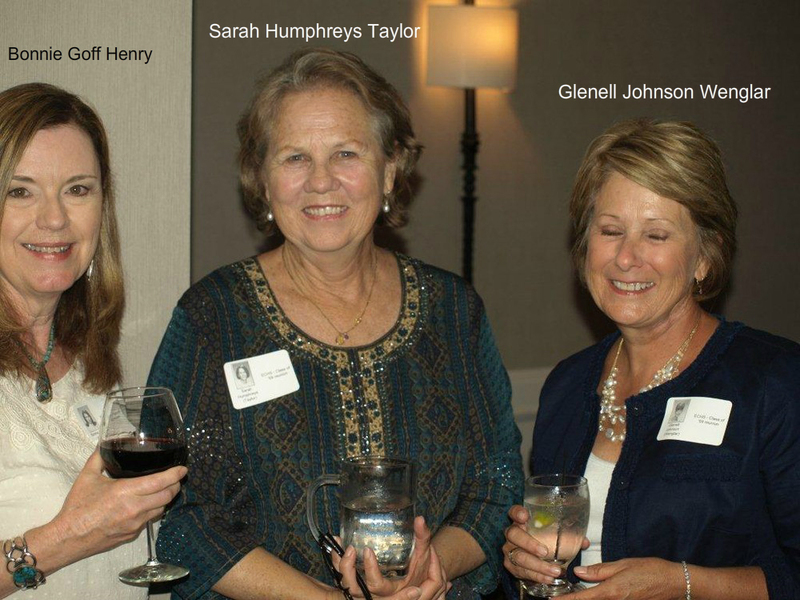 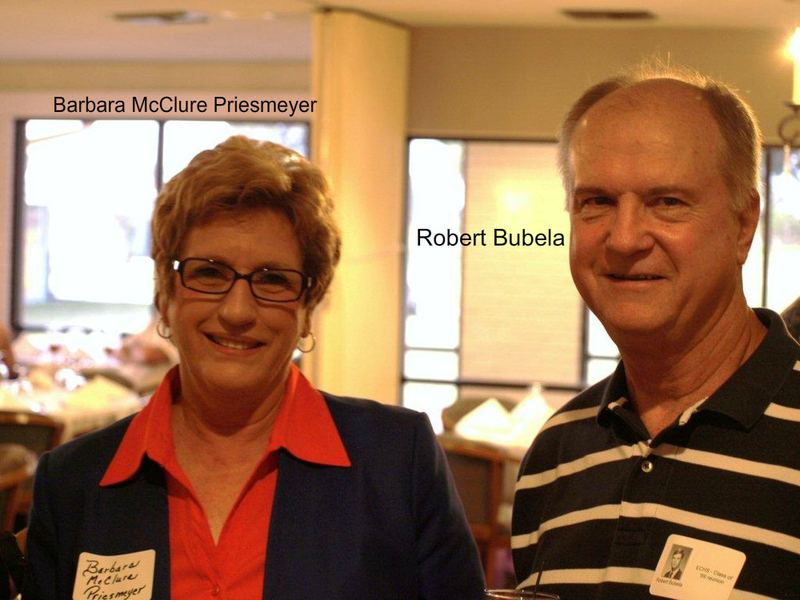 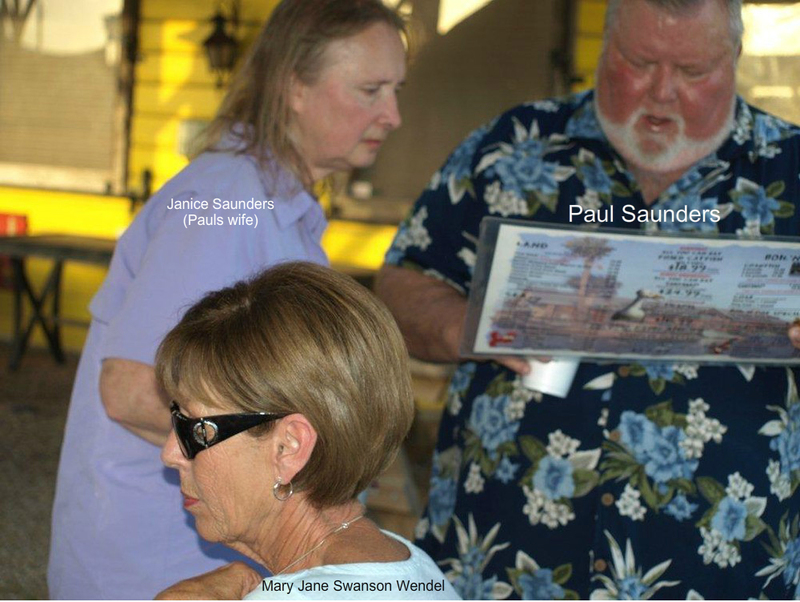 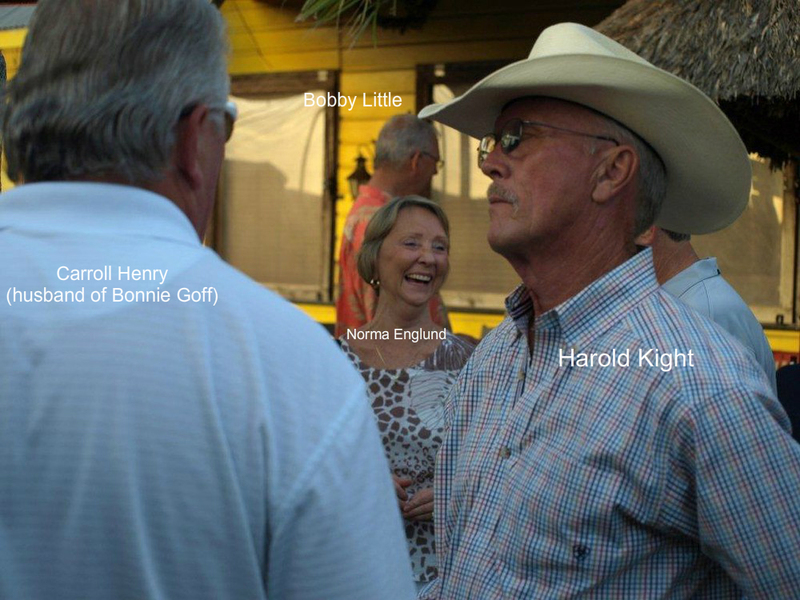 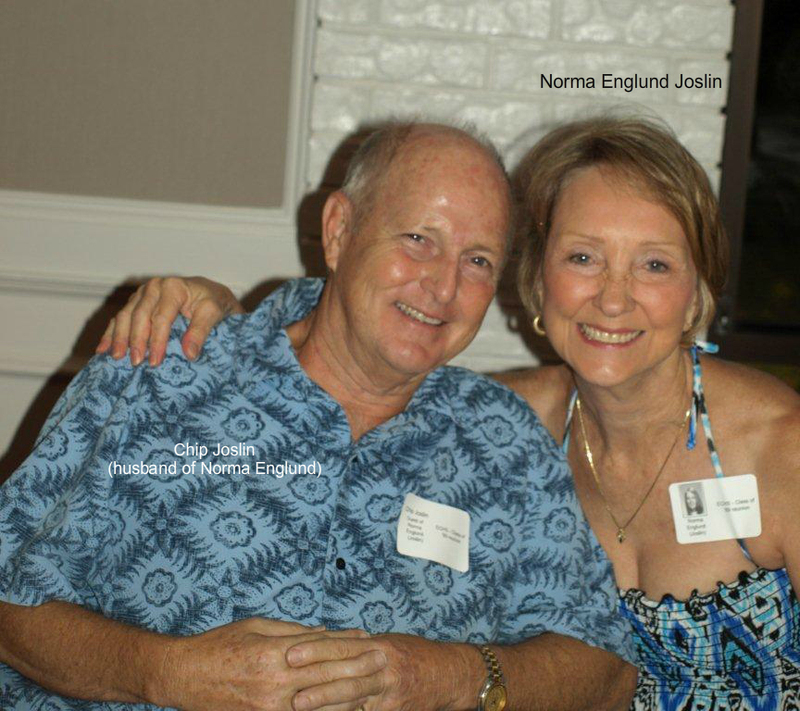 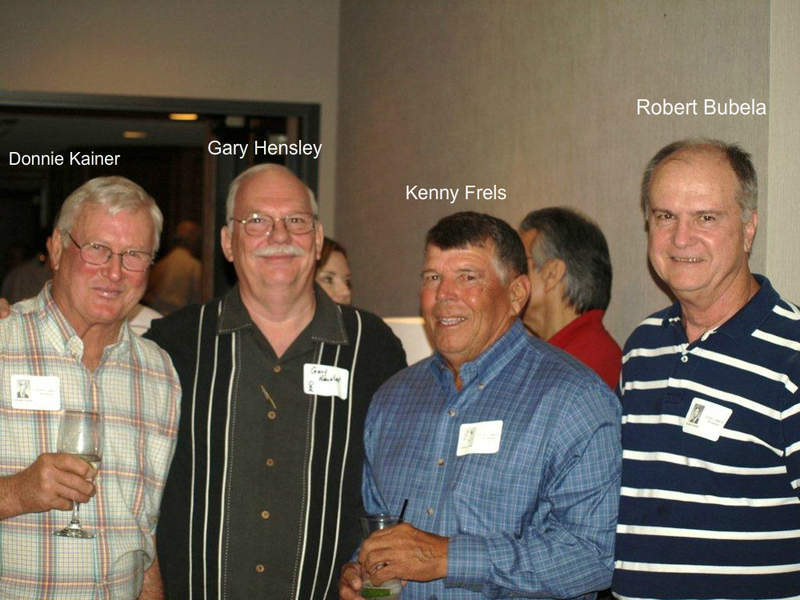 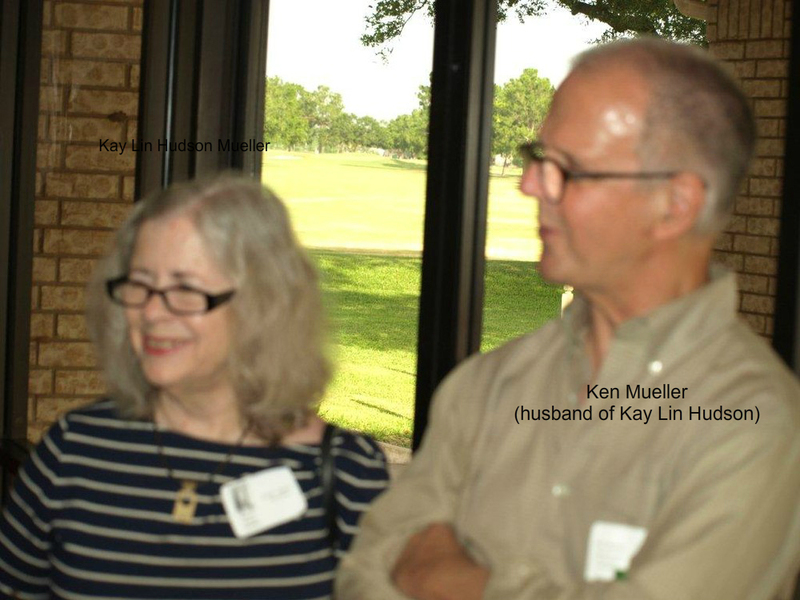 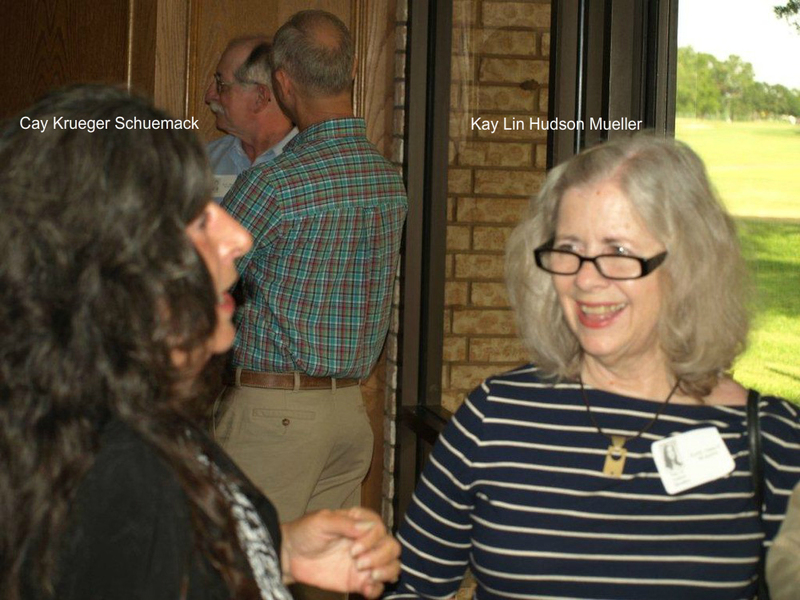 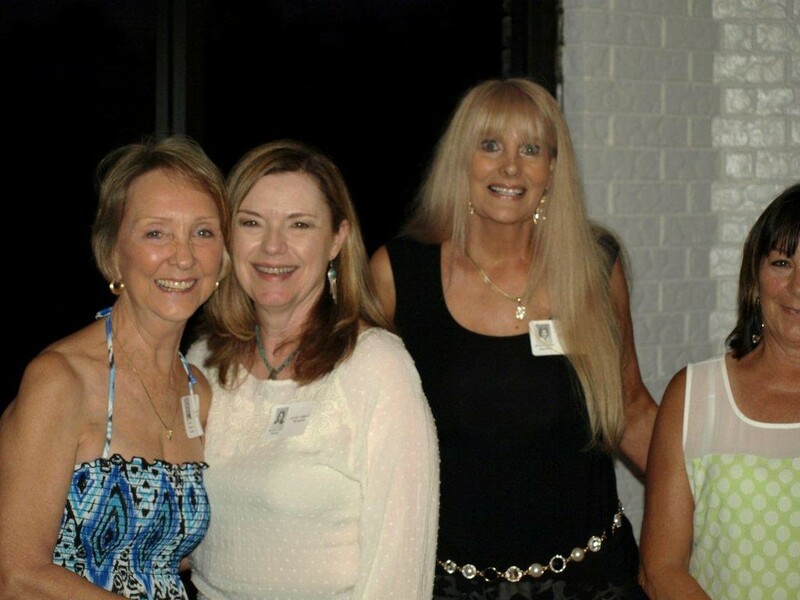 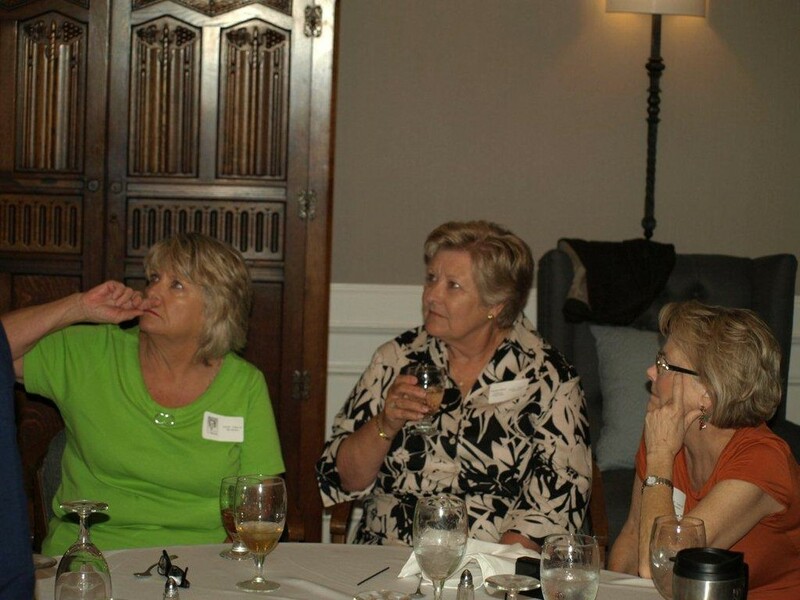 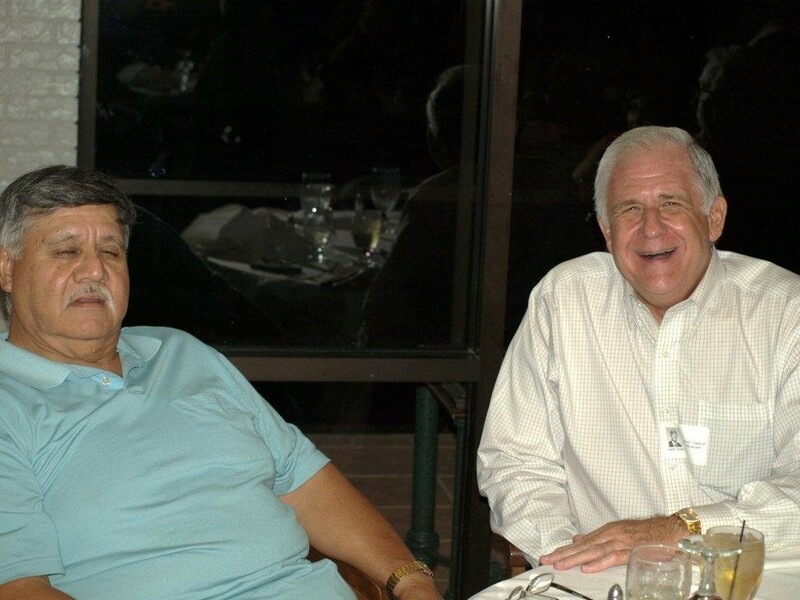 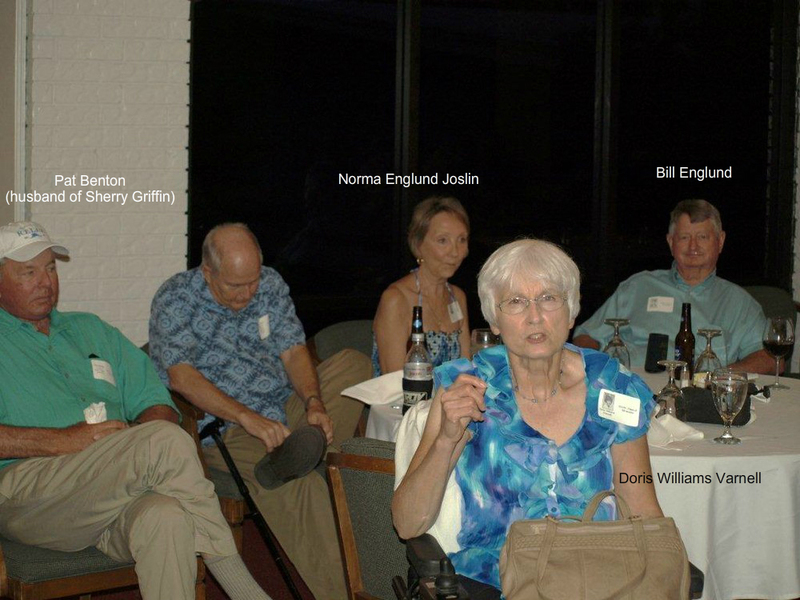 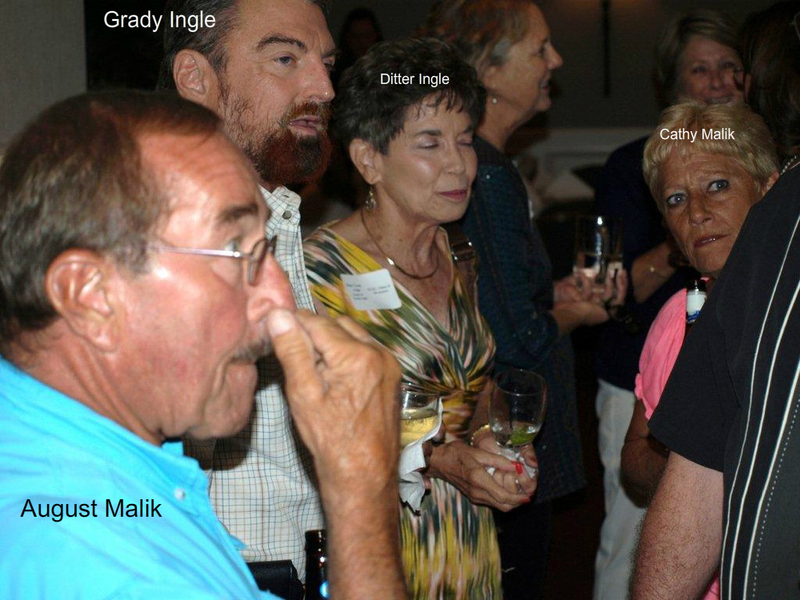 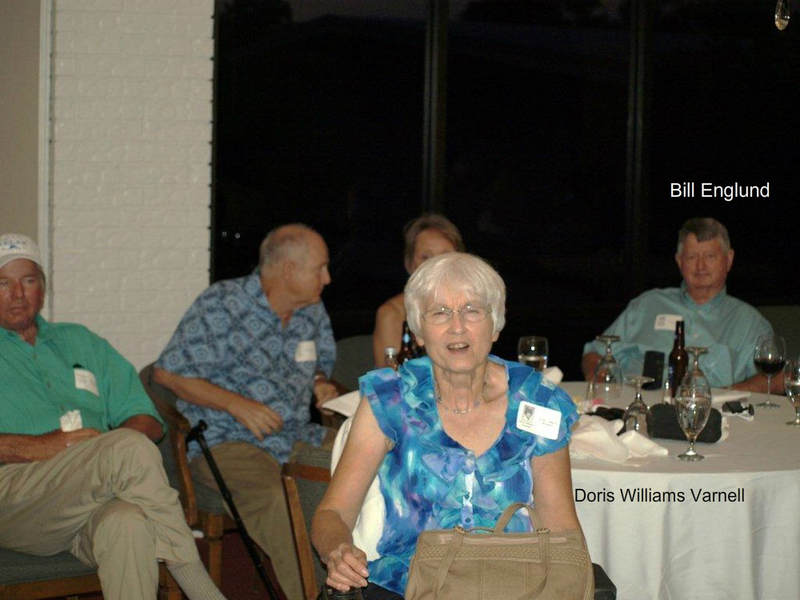 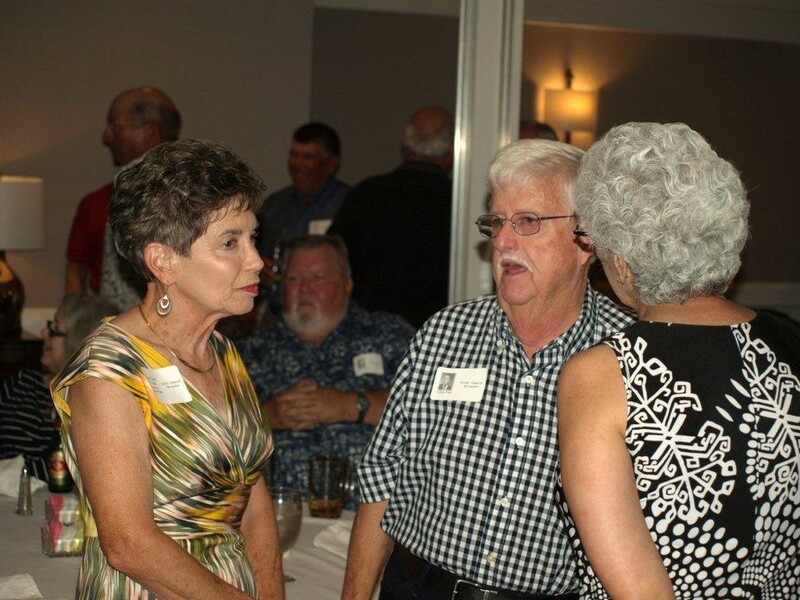 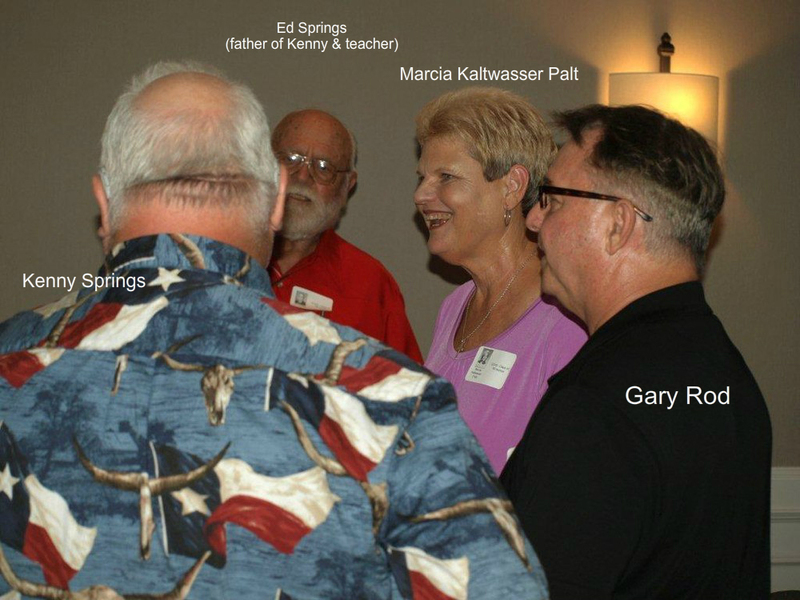 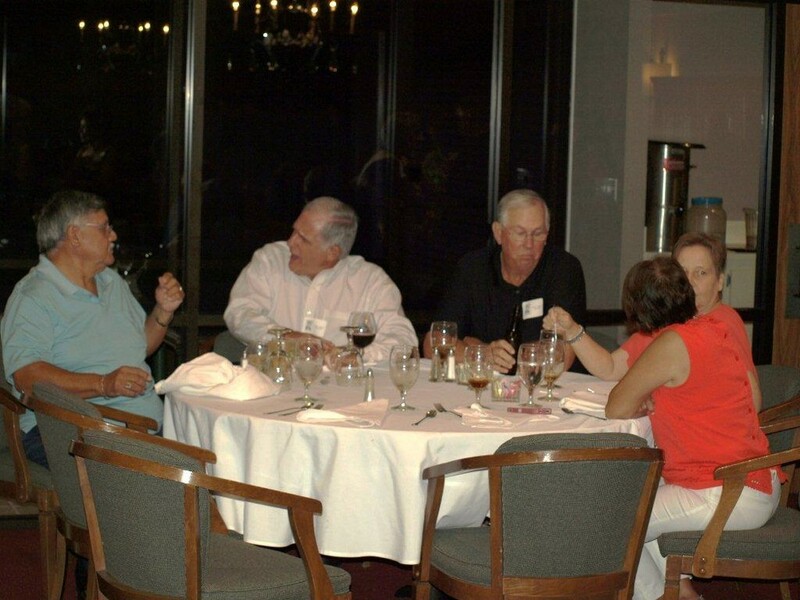 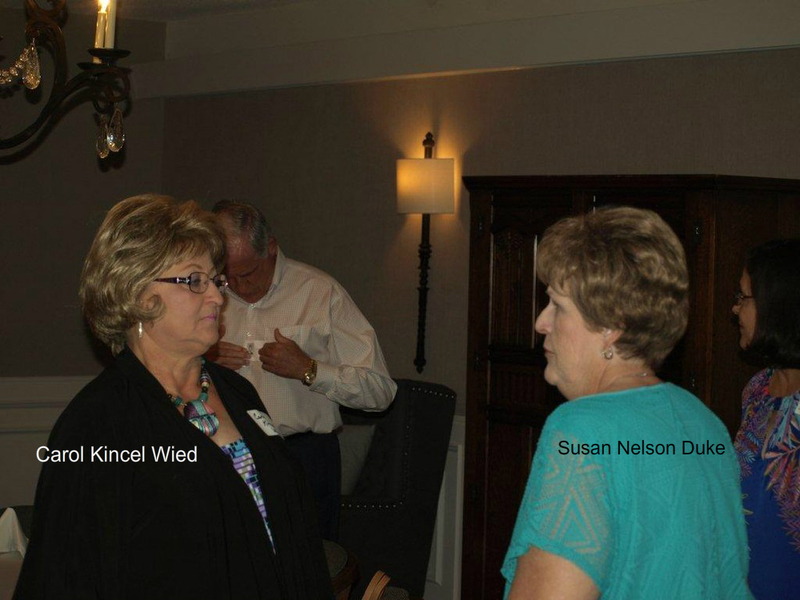 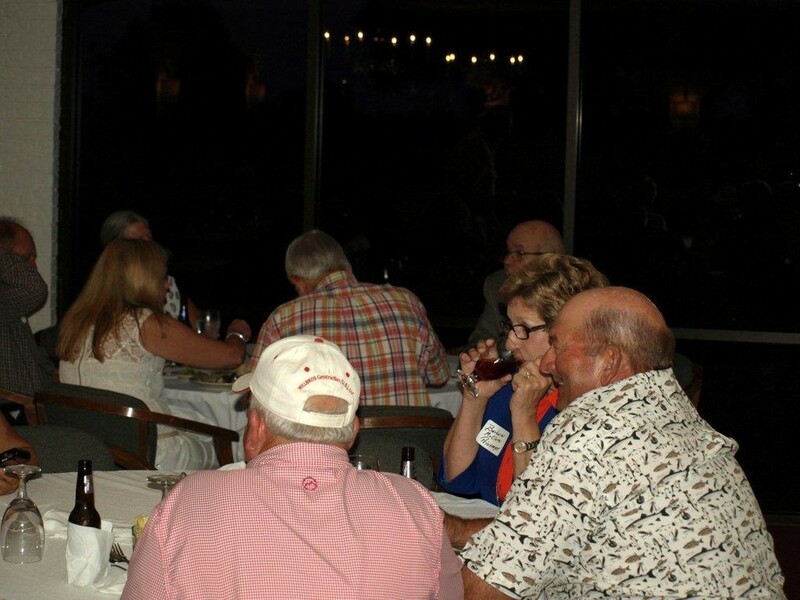 The reunion was then held the next day, June 21, at the El Campo Country Club.